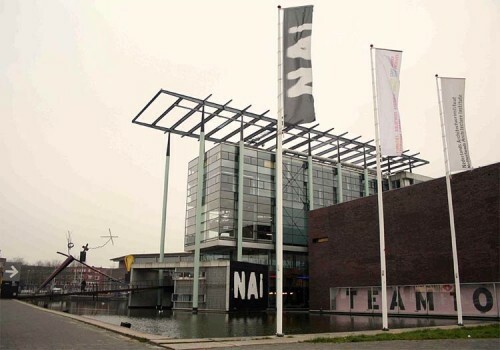 The Netherlands Architecture Institute (NAi) was founded in the early 1990's and has been one of the world’s leading centers for promoting architecture and urban planning and improving public space. It is partially responsible for the high quality of contemporary Dutch design and planning. The institute was lead by the American curator and museum director Aaron Betsky until 2007 when Ole Bouman replaced him as the director. Recently, it was announced that NAi will no longer exist as a stand-alone architecture organization but will be merged into a new institute for architecture, design, and electronic culture. The new organization will, according to a statement from the Dutch government, "increase the value created by architecture, design and e-culture and the public's appreciation for it in the Netherlands and abroad." It will do this by emphasizing collaboration in the design fields and facilitating dialogue between the design disciplines and the larger society. It will communicate the disciplines’ richness to a mass audience through physical and online exhibitions. 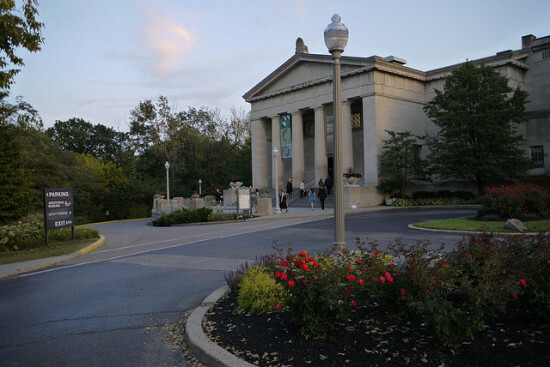 Details are vague about what will happen to the NAi’s programs in education, research, and archival collections. Guus Beumer has been named the new director. Beumer is known as the "initiator and art director of various fashion labels," and since 2006, the artistic director of NAiM/Bureau Europa in Maastricht. For years architects around the world have envied the Dutch model of professional integration into the creation of public space and modern cities, and the NAi (and also the threatened Berlage Institute) was a major player in encouraging this program. Let’s hope this does not mean the end of the Dutch experiment.